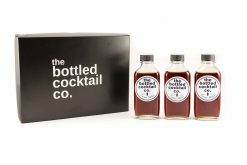 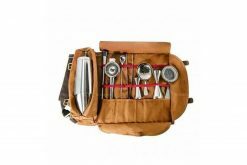 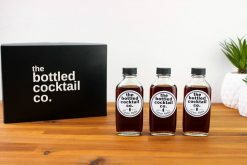 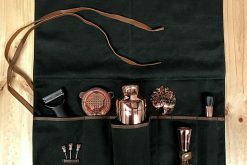 The Cocktail Essentials Bar Kit includes a Japanese Jigger, Parisienne Shaker and Baron Hawthorn Strainer. 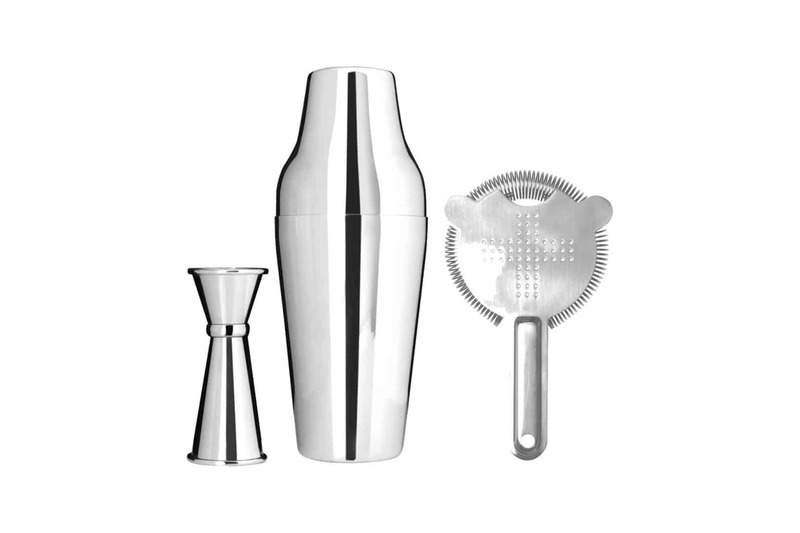 The Zeo Parisienne Cocktail Shaker is a two piece cocktail shaker that looks stylish sitting side by side with a 15/30mL Japanese Jigger and Baron Hawthorn Strainer. 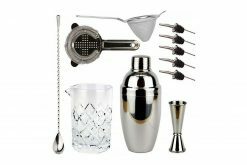 The accurate jigger helps make consistent, well-balanced cocktails whilst the tight coils of the Baron Hawthorn Strainer makes for controlled straining when serving up your mixed drinks. 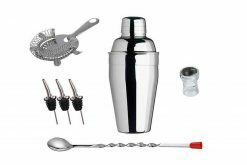 The Parisienne shaker reduces spills and leaks with it’s tight seal and durable food grade stainless steel. 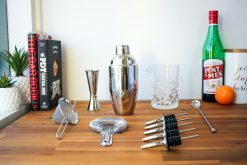 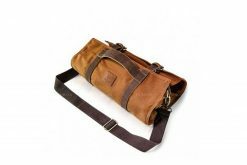 Easy to clean and rust free – perfect for a home bar or a professional setting.